Pathway Publishing is dedicated to sharing truth and beauty by publishing books and websites that present what is true to life and reality, as well as what is lovely and inspirational. The goal is to not only provide sound information, but also to lift the human spirit. The vision of Pathway Publishing is to help readers on their path of enlightenment and spiritual transformation. The wisdom and experience of spiritual teachers, thinkers, and visionary writers from various backgrounds and faith traditions are recognized and valued. Pathway Publishing is run by Eva Peck. 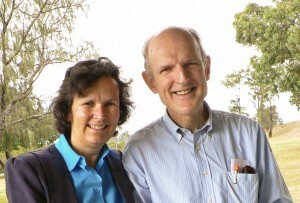 She and her husband, Alex, share a Christian and international background. 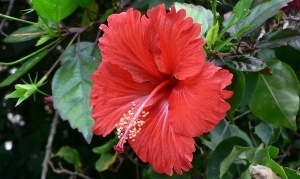 They have experienced a range of cultures, having lived and worked on several continents. Both have been educators and writers. They believe that different Christian perspectives, as well as other faith traditions, can enrich one’s own faith journey. As a result, they value a non-denominational and ecumenical approach, which allows for a broader understanding of spirituality. Besides information on spirituality, Pathway Publishing also publishes books on the arts – presently mainly the works of Eva’s father Jindrich (Henry) Degen. Eva belongs to the Christian Indie Authors group and associated groups on Facebook. 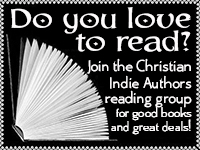 You can join her and other Christian authors of various genres at the Christian Indie Author Readers Group by clicking on the icon. As mentioned, Pathway Publishing materials fall broadly into two categories: spirituality and the arts – as seen on the website menu. Both categories provide information in printed form and online e-form. Several of the books are available for free in PDF versions, as well as purchasable as paperbacks. See the above links. A number of websites complement the book information. For books in progress or in planning, see this page.